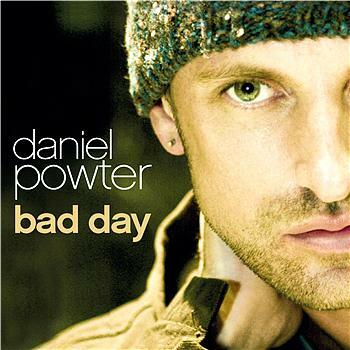 Daniel Richard Powter is a Canadian recording artist. 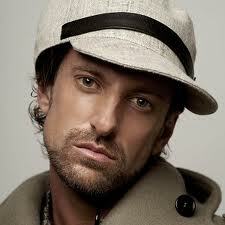 He is best known for his hit song "Bad Day" (2005), which spent five weeks atop the Billboard Hot 100. Powter was the only solo artist to register a #1 hit in that year without previously having had another song chart in the Hot 100.